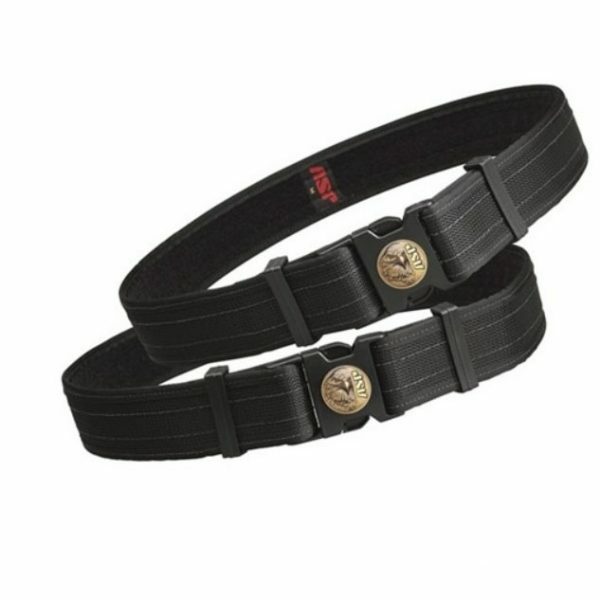 This premium quality belt provides a solid platform for law enforcement accessories. It is ideal for either training or field use. The ballistic weave nylon strapping is woven to ASP specifications. Only the finest inner belt stiffener, edge binding and nylon cord stitching are employed. 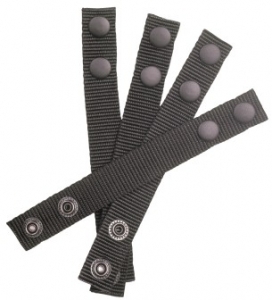 Each belt is completely lined with industrial grade black Velcro and employs the finest quality Fastex buckle and retainers. 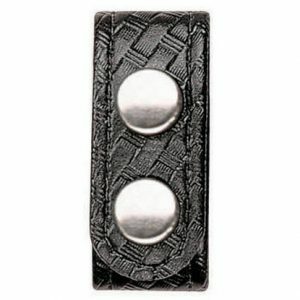 The die struck insignia on this buckle designates ASP training that you have completed. It is recognized by law enforcement agencies throughout the world. 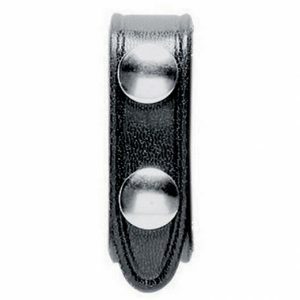 Additional Fastex buckles are available for the belt. Both Strike Force® and ASP Eagle insignias are offered. 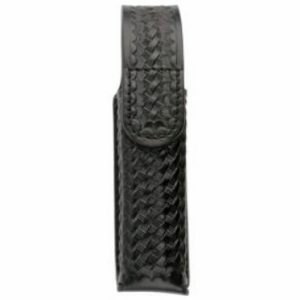 Ballistic Weave Rotating SideBreak® Scabbards are available to complement the texture of this belt.